Based on our 10 years experience, we have designed a prooved and refined methodology we have successfully used in all of our projects. We use the most popular Front-end & Back-end development frameworks, tools & standards. 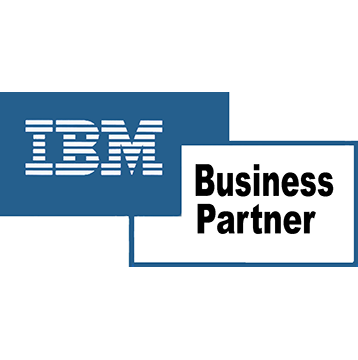 Collaboration and strategic partnerships are fundamental to We are IBM Business Partners and Bonitasoft Partners since 2012. Certified engineers, with more than 10 years carrying out national and international consulting projects delivering great results to our clients. Process Authomation is more than purchasing and using software tools. The BPM software that you select, regardless of the brand, will help you greatly in some phases of the project, however, it is very important to take into account that, in order for your project to be successful, you must be able to develop everything that is around of a process so that it can be automated. A Business Process Automation project involves a series of phases in which different types of activities carried out by different roles are carried out. Such activities are not necessarily related to technology, actually, the most important thing is to know how your process operates and how you would like it to operate. We design and develop applications based on the principles of SOA (Service Oriented Architecture). This model allows us to create flexible, scalable, reusable systems, decoupled from each other and integrated into any of their existing systems to extract and/or send information, thus helping to correctly integrate their business processes with your existing systems. 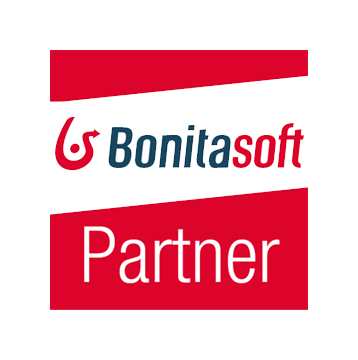 We are a certified business partner of Bonita BPM. The most powerful BPM-Open-Source based application platform to build customized, visually appealing business applications that adapt to your business in real time. Recognized by Gartner in iBPMS Magic Quadrant as the only open source vendor. With this tool, we model, develop, implement, measure and improve any business process. More than 10 years carrying out national and international consulting projects with great and prooved results for our clients. Our team has a proven track record of delivering great projects helping our clients’ businesses grow. Check out our case studies for more.